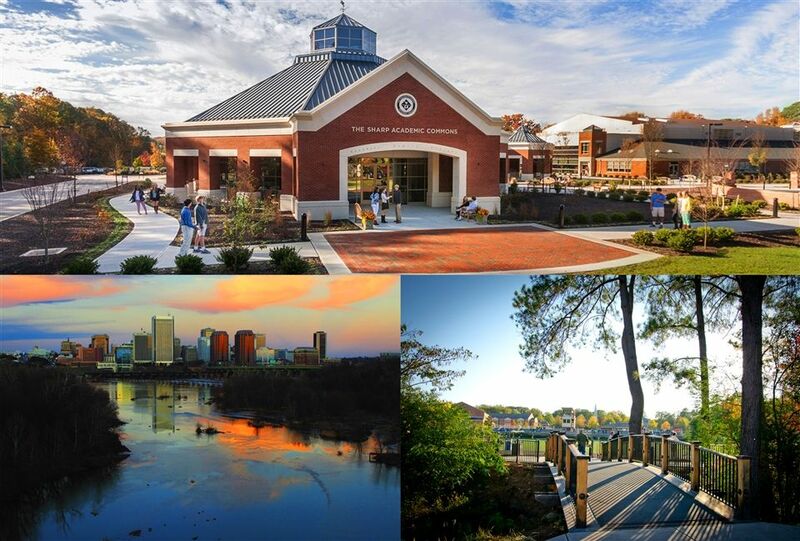 Virginia Commonwealth University and Collegiate School invite you to one of the most highly recognized cities in the U.S.--beautiful, historic Richmond, Virginia, where there's so much to see and do. Nestled in a beautiful, suburban neighborhood in historic Richmond, Virginia, Collegiate invites you to join us in the river city named “a top destination for food and travel” by National Geographic, “the modern capital of the south" by Men's Journal and one of the top 10 "America's Favorite Places" by Travel and Leisure. Come ready to learn and play! Why ORFF at Collegiate School? That is an easy question to answer, but there is no one answer. There are lots of reasons to take an ORFF course at Collegiate. We are one of a few schools that is offering Level I, Level II and Level III courses. If saving money is of interest, we are offering an early bird discount for those that sign up now to join us in RVA. Easy parking. We'll say it again, easy parking. Set in a beautiful neighborhood in the west end of Richmond, Collegiate has several parking lots to accommodate our ORFF guests. We don't want to boast, but we offer students the latest technology and new instruments from West Music. Located in the south, we of course are hospitable and offer a food option for all attendees. This is our 4th year and we have learned a thing or two. We offer a hassle-free, comfortable environment that teachers and students have loved. We know you will too. Richmond is a great place to visit. We were recently named #1 in the World's Top 10 Best Beer Destinations for 2018 by viniepair.com and foodies love to visit because U.S. News & World Report Travel listed RVA as one of “8 Under-the-Radar Foodie Cities” in the world. Listed as one of Frommers 2014 top destinations in the WORLD, there is alot to do in Richmond, like visiting Lewis Ginter Botanical Garden and Maymont or watching the Washington Redskins training camp in the summer. But don't forget the history! Venture Richmond will get you started or check out visitrichmondva.com. Richmond Magazine.com will give you a feel for our town as well as a calendar of events and restaurants that you just have to try during your stay. If these seven reasons aren't enough, then we'll add one more...Collegiate would like nothing more than to welcome ya'll to our campus and to Richmond. Register soon and we'll see you this summer!